Summer is the best time to be in the Northwest, both for humans and their animal companions! There are some charity events, dog festivals, classes, happy hours and more fun things to do for the next few weeks throughout Oregon and Washington. The Oregon Humane Society and LexiDog Boutique & Social Club are helping put on this Waggy Hour at the trendy Jupiter Hotel. It will be a happy hour lasting from 6:00-8:00 PM, and there will be food, drinks, pet-related artists and pets up for adoption. Dogs are welcome, and part of the proceeds will go to the OHS. This Shy Dog Class will go on from 4:30-6:00 PM, and will be a workshop intended to boost dogs’ confidence and encourage them in many situations. It will also go over communications skills between humans and dogs. The class will be instructed by a Certified Pet Dog Trainer, and costs $35 with a dog and $25 without a dog (dogs must be fixed and vaccinated). The Puppy Romp will take place from 6:00-7:00 PM, and costs $15. It will be a nice chance to introduce your puppy into social settings with other dogs, a valuable skill in its development. 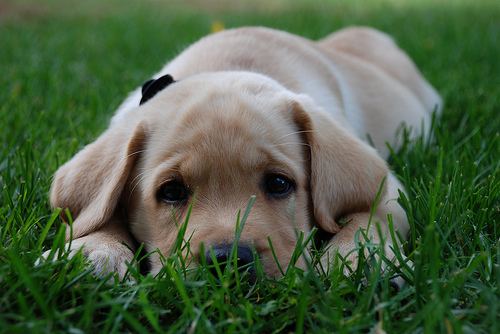 Puppies are required to be at least 5 months old, in good health and properly vaccinated. The SummerFest PetFest will be a free event going on from 9:00 AM-12:00 PM, and families and pets are welcome to attend! There will be a large variety of activities during this morning, including Border Collie International Frisbee Dogs, a station to ask vets questions, contests, performances, dog park orientations and more. Bark for Life will be a non-competitive walk from 8:00-9:00 AM. Humans and dogs are welcome to walk and support the American Cancer Society. It costs $20 for the first participant/dog, and then $10 for every additional dog in the family. Those who register the day of the walk must pay $25 per dog. This will be the 20th Annual Dog-A-Thon, which will take place from 8:30 AM-1:00 PM. It is one of Washington’s largest dog walks, and a huge fundraiser for the Humane Society. The Yappy Hour Tour will take place from 6:00-8:00 PM, and is $50 admission. Humans and their canine companions are welcome to attend and socialize and enjoy the cocktail party. It is meant to benefit the Oregon Humane Society. This website would be great if it was updated. I’m looking at it in December and the most recent information is July. That’s sad. I just saw this in July and most of them are in July – gives me a chance to go. I’m glad. 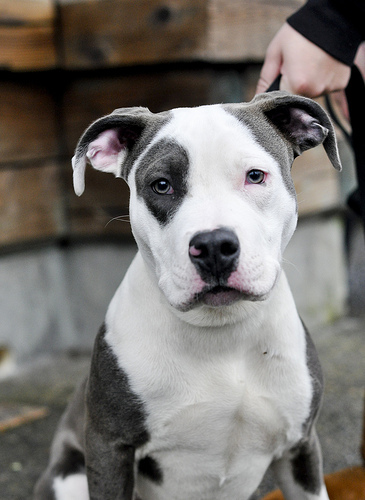 Oh, and I LOVE the photo of the adorable Pit !